I want to introduce you all to Annalisa Crawford, a fellow short story who blogs over at Wake up, eat, write, sleep. Today is a very special day for her, Valentine's day aside, as it's the digital release date of her novella Cat and the Dreamer! 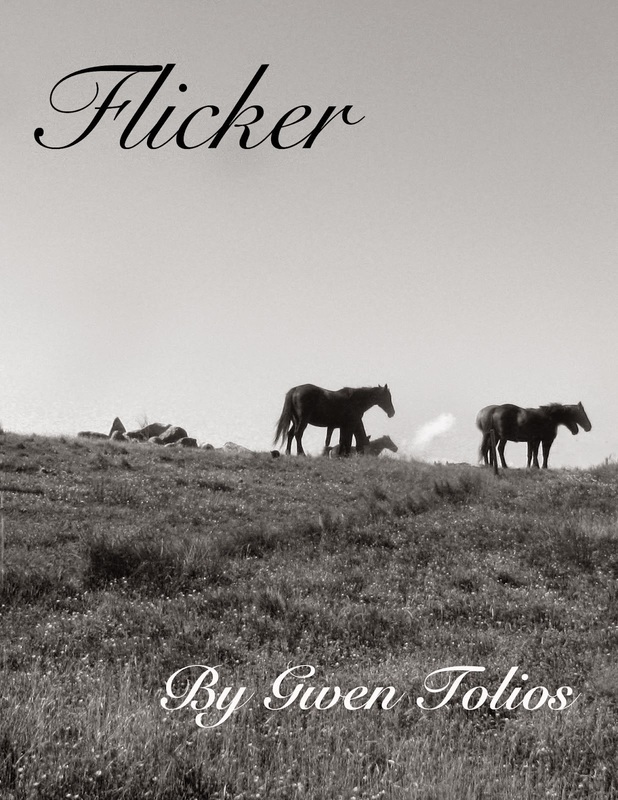 It's being published by Vagabondage Press. What's your writing process like? Do you outline and then write at a set time everyday, or are you a discovery writer who goes on word binges? I'm very spasmodic when I write. I'd love to have a set pattern, but then I also think that would be too much like 'work'. When I have a new idea, I write long-hand with a fountain pen, great splurges of words falling onto the page. That's the time I need to sleep with a pen and paper beside the bed, because sentences jump out of my dreams and I have to get them down or I lose them. Even on my subsequent drafts, I'll work myself into tiredness and headaches. Then, when I'm finished, I need weeks sometimes to recharge for the next project. 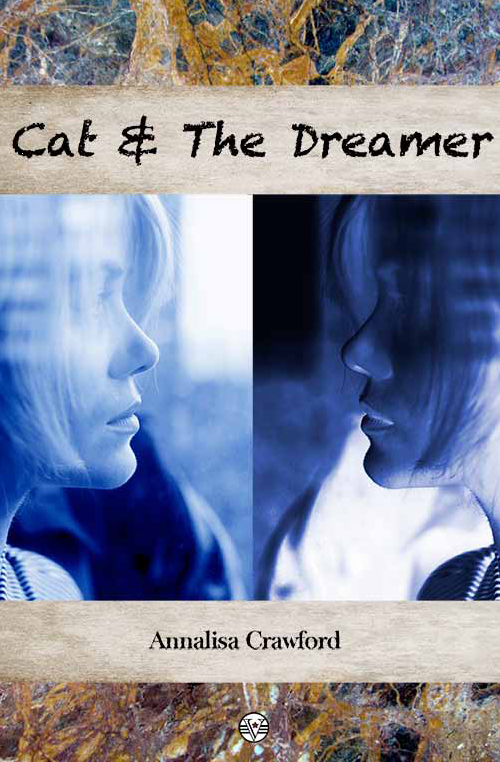 'Cat and the Dreamer' deals with a serious, not often heard about concept (suicide pacts). How did you come up with the idea? And what did you have to research the most? There was a spate of news reports about people in suicide pacts, which unfortunately all ended tragically. I have a 'what if...?' mind, so I wondered what happened if someone didn't die, I wondered how they would reconcile themselves. I already had the main character Julia in mind, I just wasn't sure what her story was. She fitted perfectly into this story. Where you always planning on this to be a novella, or did that just sorta happen? I write the story I want to tell and don't consider the length at all. I have a very concise style - even at school I struggled to write essays to the required length - so I'm a short story writer at heart. Because of the length though, I assumed this story would never get published, so I'm really excited. What surprised you about the publishing process for this story? I don't think I'm surprised by anything, actually. E-publishing is so new to me, that when I'm told something, my response has been 'Oh okay.' I'm not sure whether that's a good or bad thing! And just for fun, if you had the courage and funds, what crazy adventure would you go on? It's not that crazy, and I wouldn't need courage, but I've never travelled, and would love to have a middle-aged gap year. If I took a notepad with me, I could call it research, I suppose. So there you have it, the wonderful Annalisa! I wish you tons of luck today dear! Good luck with the book Annalisa. I am sure it will do well, realistic fiction so it goes into my overflowing TBB. Great book cover with an interesting topic. I shall look forward to reading your book, and I enjoyed the interview- thanks. The cover suits the story so well. And a big thank you, Gwen, for having me over today! No problem dear, I enjoyed having you. This is a great interview, and super informative! Hi Angela, thanks for reading. Aw, thank you... I'll be having a give away of my own in the next couple of days. Hi Patricia, and thank you.